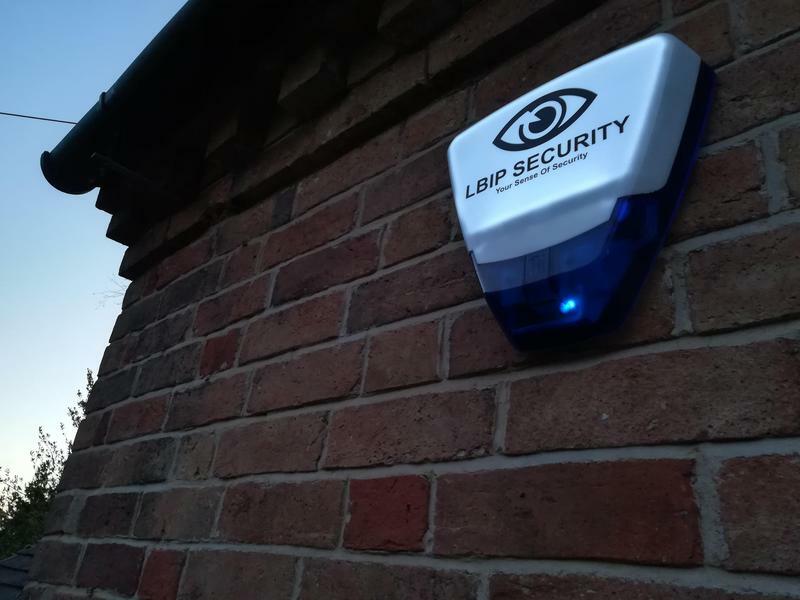 LBIP SECURITY LIMITED is a professional firm of security installers based in Lichfield. 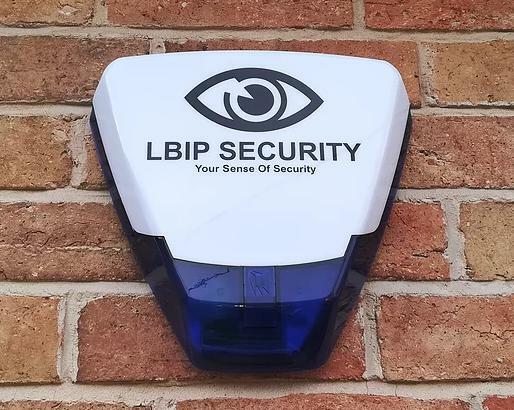 We have been providing reliable alarm fitting and security services to businesses and homes in Staffordshire and the surrounding area for many years. 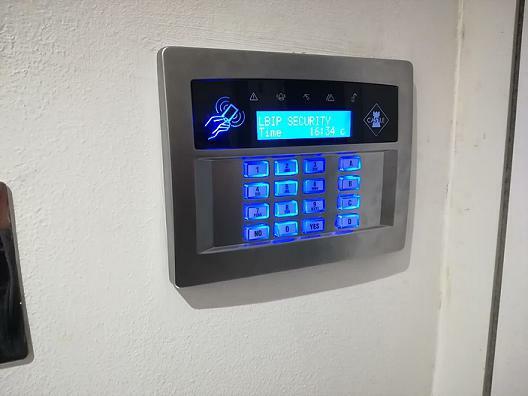 Whether you are looking for security systems for a commercial or domestic property, we understand the importance of finding security installers you can trust; after all, we know that you are placing the security of your property and people in our hands. 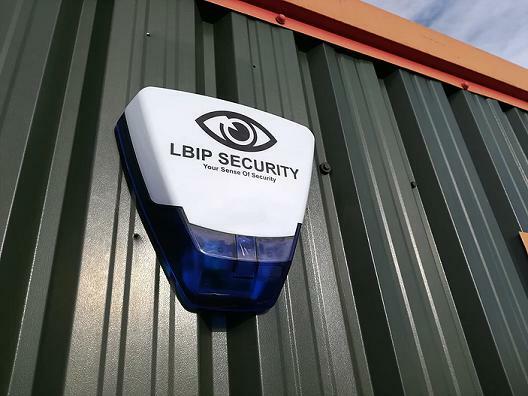 Businesses and private customers of all sizes come to LBIP SECURITY LIMITED because they know we are the best security installers in the area. Our friendly approach, experience and outstanding reputation help our customers to feel at ease and safe, knowing that they have invested in the right security measures for their needs. 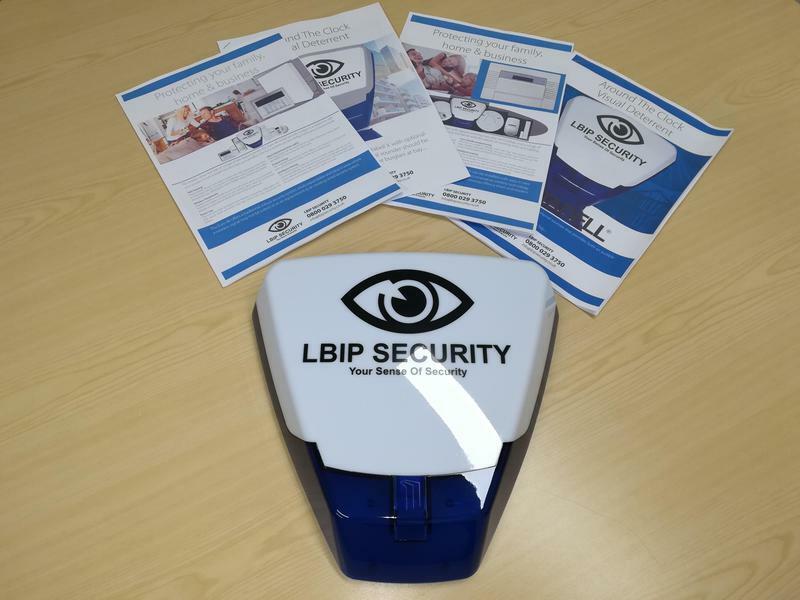 "LBIP Security Limited, went above and beyond. 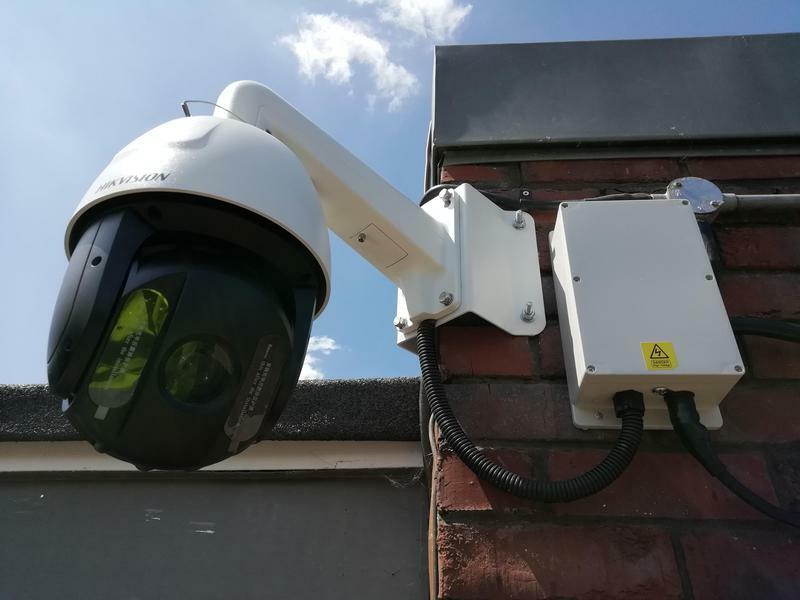 I cannot fault their communication, installation, in fact I cannot find fault with regards to any of my dealing with them and the CCTV system they advised on and installed. If you need a security/cctv system these guys are the guys you need, professionals!" 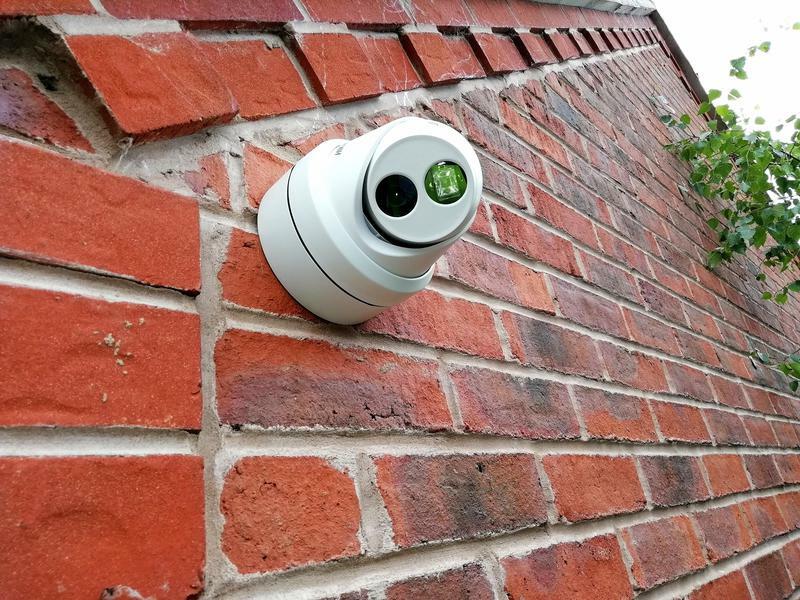 "Brilliant CCTV installed. Great job. Cleaned up afterwards. Can't praise him enough." "Definitely happy with my new Alarm. No problems." "Security cameras installed. No problems. Brilliant work done."